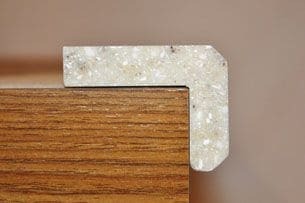 Why should you choose a solid surface for your kitchen countertops? 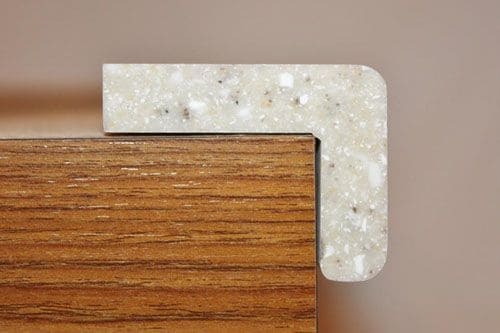 Here at Valley Counter Fitters (VCF) in Los Angeles, we offer excellent solid surface countertop options for commercial and residential properties located in San Fernando Valley. 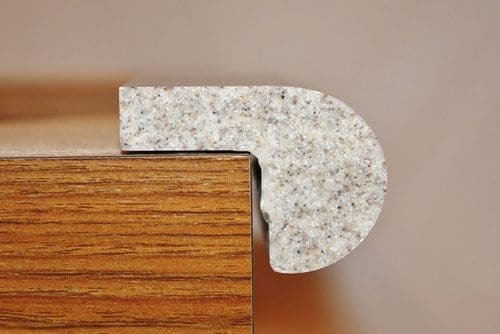 Whether you are looking for a solid color, small particulate, large particulate, or something with movement, VCF provides an extensive selection of solid surface options that will cater to all of your counter necessities and desires. 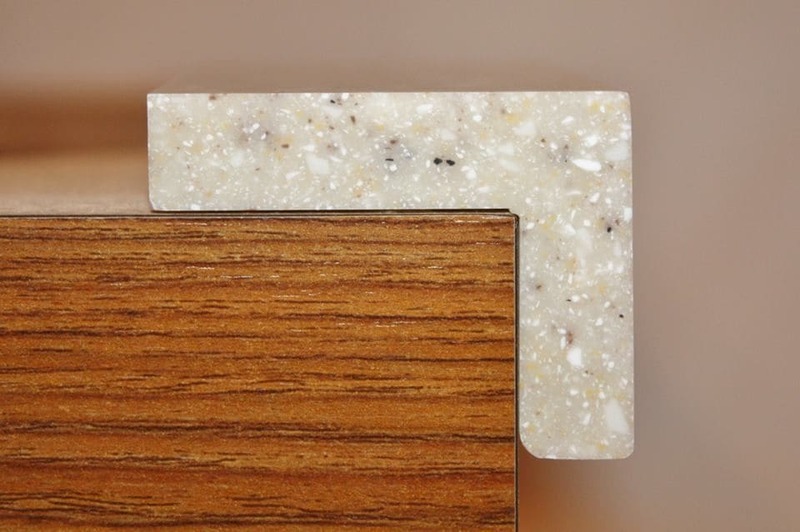 VCF offers solid surface counters for homes and businesses! With VCF, our incredible craftsmanship and exceptional customer service will exceed all of your expectations. For over three decades, VCF has provided clients with everything they need for a perfect solid surface countertop to cater to various purposes, such as countertops for restaurants, corporate kitchens, bathroom vanities, home kitchens, etc. We offer a wide variety of color options to go with your décor, as well as non-porous materials which is more hygienic. From start to finish, our team of expert installers will keep you informed throughout the entire process. 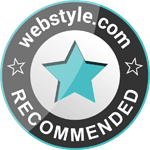 We take care of our clients even after the process has been completed. Our excellent manufacturer warranty policy will take care of any wears and tears and will restore it back to its original sheen. If you are ready to start exploring all the available options, give VCF a call or stop by our location today. 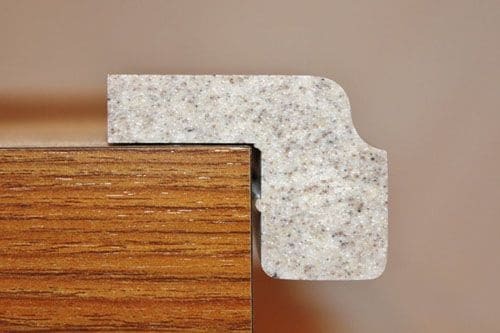 We’ll be happy to help you determine which solid surface solution is best for your needs and financial budget. 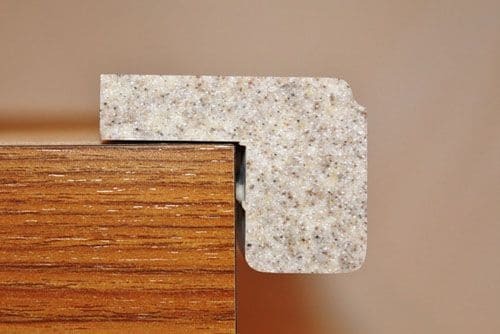 Your edge treatments for your countertops come in different sizes and choices. 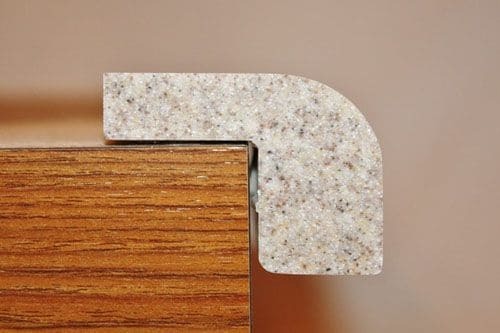 These are the standard finished edges available for your solid surface countertops.